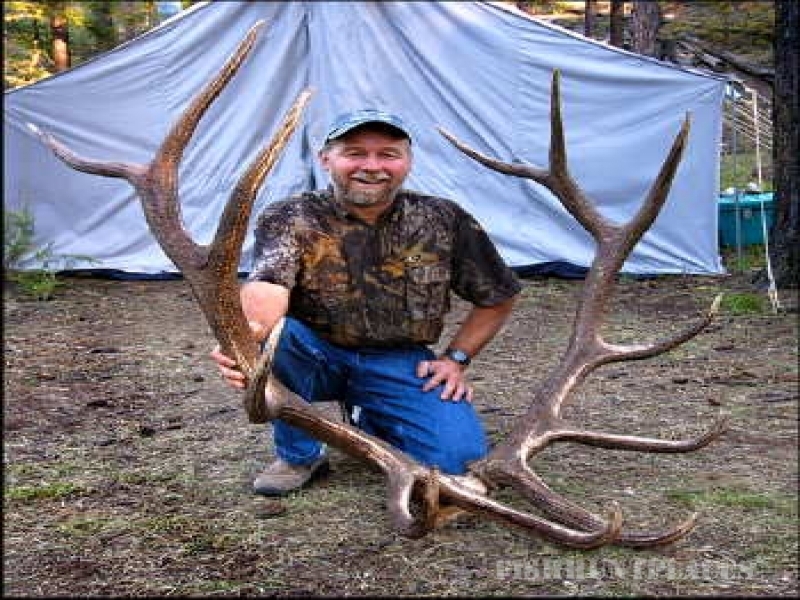 Hunting in United States New Mexico San Juan River Outfitters and Livery Co. 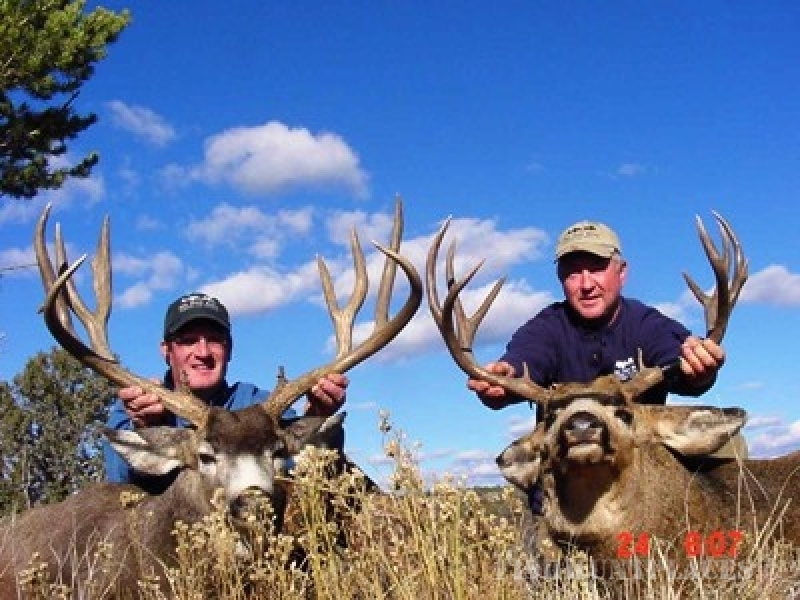 Hunting in : United States : New Mexico : San Juan River Outfitters and Livery Co.
San Juan River Outfitters and Livery Co.
San Juan River Outfitters offers guided hunting trips in New Mexico for trophy elk and mule deer. We specialize in archery hunting. Thank you for visiting us here. I welcome you who are just making our acquaintance and all who’ve known us and joined us over the years in our camps and in the backcountry of New Mexico. San Juan River Outfitters and Livery Co. was born of our love for the outdoors and our appreciation of a good camp in a good place. 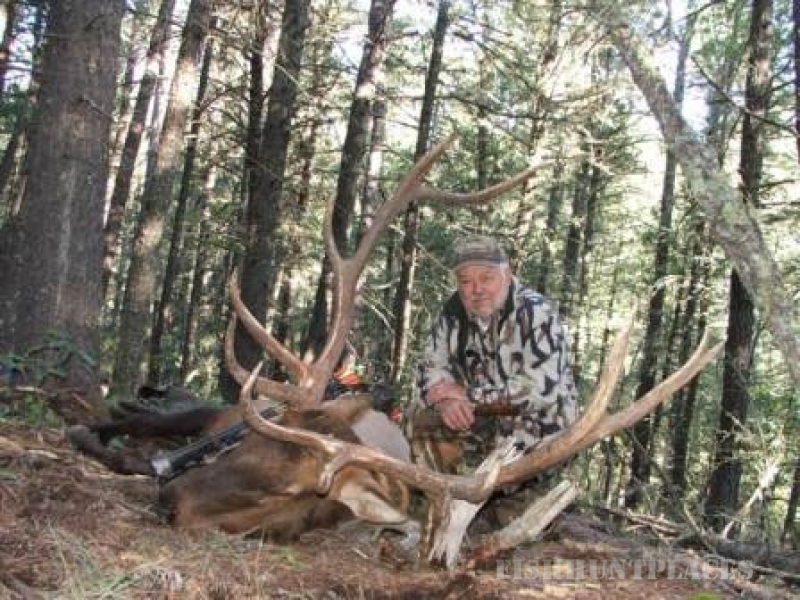 We are here to serve your New Mexico backcountry needs and hope you’ll come to think of us as your outfitter of choice when your thoughts turn to the elk woods, big mule deer, a flashing trout, or a photography expedition into the legendary magic of New Mexico. We are hands-on outfitters in the old fashioned mold. Most of our hunts are based in classic wall tent camps. We strive to bring you all the comfort and flavor of the camps of our grandfathers. Usually our camps are accessed by vehicle, but our horses and mules can get you and your camp into the most remote wilderness reaches of the state, if necessary. We have the best of equipment and I think you’ll find our camps the most comfortable and enjoyable you’ve been in. 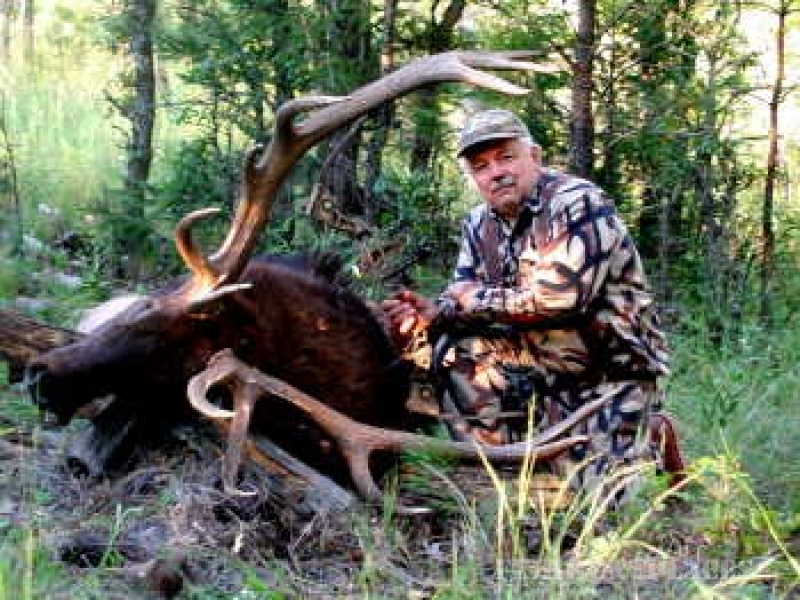 We appreciate suggestions from our hunters and strive every year to improve our services. I have a dedicated guide staff that bring you a love of the woods, and each, a unique brand of skill and enthusiasm for the hunt.